Posidyne Clutch Brakes with Oil Shear Technology are designed to provide start stop indexing for high cycle, severe duty applications where high reliability is critical and downtime very costly. See the NEW Posidyne Catalog. Designed with Oil Shear Technology the Posistop and MagnaShear Brakes are dynamic stopping brakes designed to mount on the back of a brake motor, coupler style, or foot mounted. See the NEW MagnaShear Catalog. The Positorq Oil Shear Absorber brakes are a unique design for continuous tension control, high torque low speed dynamometer load brake applications, and large mooring winch or drawworks brakes. Oil Shear Technology Makes the Difference! 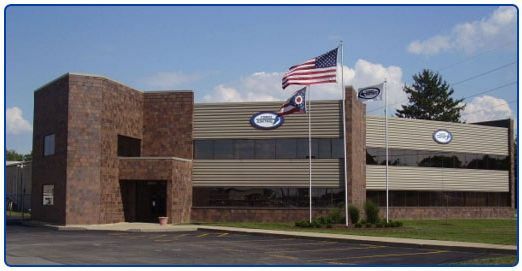 Force Control Industries, Inc. manufacturer's superior quality, unique design industrial clutches and brakes. Based on oil shear technology our industrial clutch and brake products provide superior life, as well as smooth operation, and quick response. 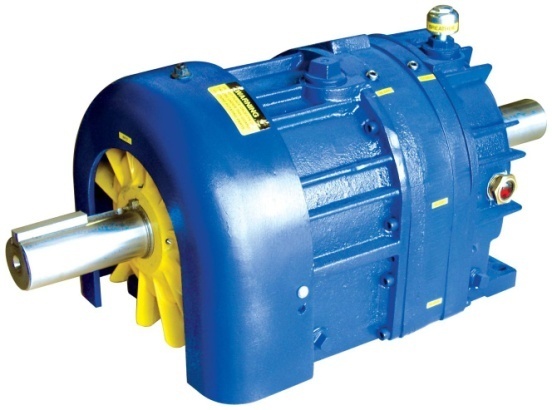 Force Control Clutch and brake products are used on many types of machinery used in manufacturing of Steel, Coal, paper, concrete, brick, lumber, fiberglass, tires, automotive, wire, and many more. 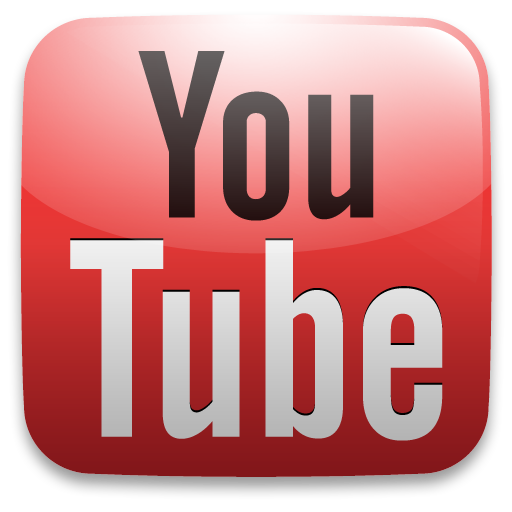 Please see our list of application notes on many applications. 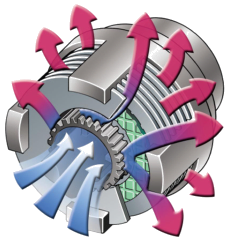 Learn how Force Control can help select, provide, and maintain cost saving clutches and brakes. The heart of all Force Control products it provides longer life, high cycle rates, smooth quiet operation. 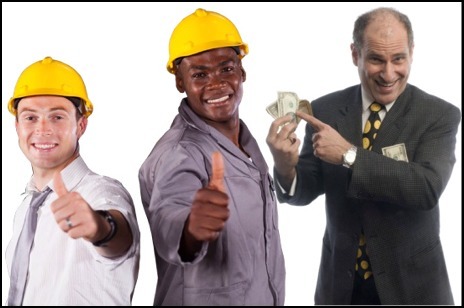 Learn how Force Control can reduce your maintenance purchasing and downtime cost. Learn how Force Control products can add value to your OEM machine by reducing maintenance. The Positorq dynamometer load brakes are ideal for high torque - low speed testing. Review some of the applications where Force Control provided successful solutions. The Posidyne ® Clutch brake provides extremely long life and is an excellent choice for high cycle applications. 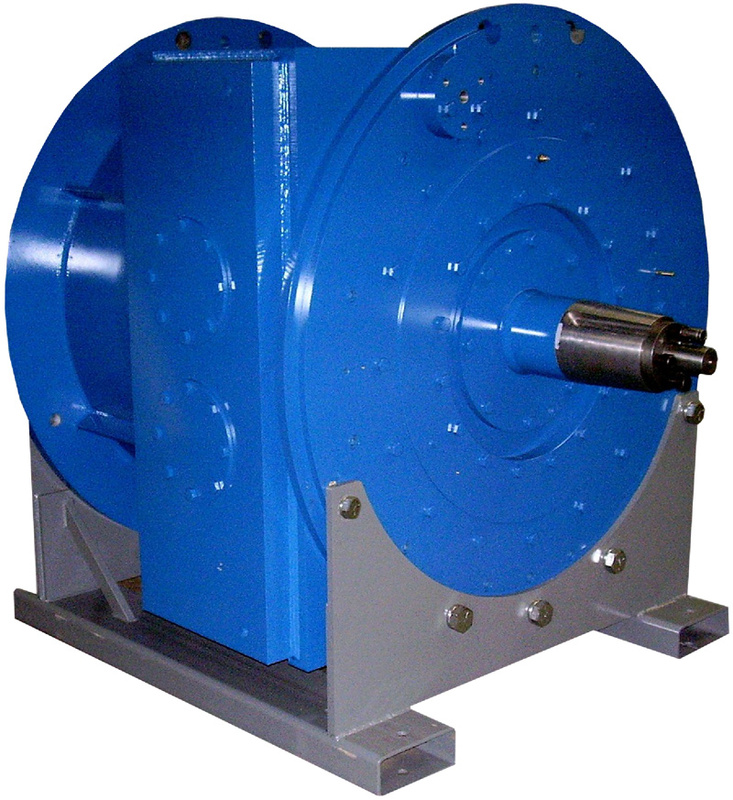 The Posidyne ® clutch brake also provides near servo accuracy in many applications. It is either air or hydraulic actuated, and furnished in several arrangements including C-face, shaft in - shaft out, and piggyback mount. The Posistop ® brakes come in several varieties such as motor mounted, double C-face, foot mounted, and hundreds of special mountings. Torque ranges from 50 Ft. Lbs. to 50,000 Ft. Lbs. 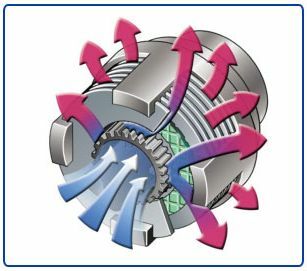 Utilizing the same oil shear technology as the Posidyne ® clutch brake; they last longer, and engage smoother than the competition. They can be used as stopping or holding brakes, with air, or hydraulic actuation, and spring set or pressure set. Many of the Posistop ® brakes are interchangeable with Stearns, Dings, Warner, Nexen, and many other brake manufacturers. The MagnaShear ® is an electrically released version of the Posistop ® brake. Utilizing the same oil shear technology it offers extreme life, and smooth engagement. Positorq® brakes are designed to slip at a controlled torque (50 Ft. Lbs to 50,000 Ft. Lbs. These are used in tension applications (paper, steel) and energy absorbing applications such as dynamometers for testing transmissions, axles, shafts, or other components. Our oil shear technology designed for slip applications is extremely smooth at low speeds, does not present the stick slip condition of many mechanical brakes, and have very long wear life, including the drive plates and friction discs. Many of our applications require a custom design clutch brake, dual clutch brake, brake, two speed brake and electronic positioning controls. 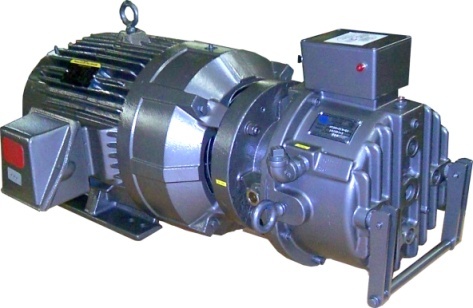 Custom modifications are designed to to fit special or old motors, mounting arrangements, space limitations and more. Complete custom drive packages can be designed and manufacturered such as motor, clutch brake or brake, and gearbox all mounted on a base plate aligned and ready to install. Our sales engineers will be happy to work with you to help design the proper package for your application. Service and support is our primary goal, so when you purchase a Force Control drive, not only does it last a long time, but you get superior support when rebuild or replacement is needed. Our Factory Certified Rebuild service will put your drive in like new condition reducing the chance of unnecessary repairs. Our Emergency Response Service (not for all products) has a unit shipping to you the same day. You then return the old Clutch Brake, it is rebuild and put back into stock for the next emergency.